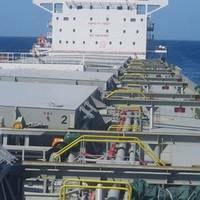 Ardmore Shipping Corporation has announced that it has signed agreements for the refinancing of four vessels.Two of Ardmore's subsidiaries have signed agreements for a sale and leaseback of the Ardmore Dauntless and Ardmore Defender, two 2015 built 37,000 Dwt Eco-design IMO 2 products and chemical tankers, with Ocean Yield ASA (Ocean Yield). 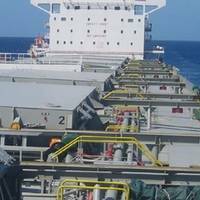 The lease agreements are for a period of 12 years and the Company has options to repurchase each vessel at various stages prior to maturity. 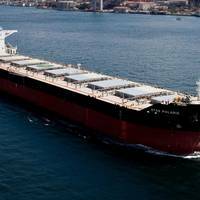 Greece-based Pyxis Tankers announced that it had successfully completed the refinancing of a previous loan facility for the Pyxis Epsilon.The emerging growth pure play product tanker company said in a press release that after repayment of existing bank debt, the new 5 year secured loan provided us approximately $7.3 million of additional net proceeds for general corporate purposes. Valentios Valentis, our Chairman and CEO said:"We welcome a new lender to our company. 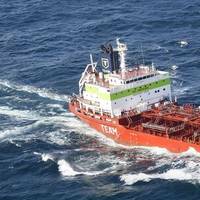 Blue Ocean Maritime funds managed by EnTrustPermal provided us $24.0 million of new debt. 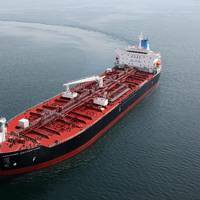 The global shipping company providing worldwide seaborne transportation solutions in the dry bulk sector Star Bulk Carriers Corp will commence trading on the Oslo Stock Exchange under the ticker “SBLK R” starting on Monday July 16, 2018. 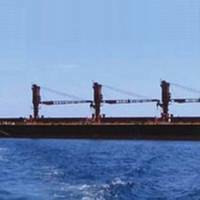 The ship manager of seaborne transportation announced on July 6 2018 that it had closed the acquisition of 15 operating dry bulk vessels from Songa Bulk for an aggregate of 13.725 million common shares of Star Bulk and $145.0 million in cash. 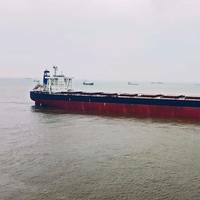 Euroseas, an owner and operator of container carrier vessels and provider of seaborne transportation for containerized cargoes, announced the delivery of M/V Monica P, a 46,667 dwt drybulk vessel, built in 1998, to its buyer, an unaffiliated third party. The gross proceeds of this sale were $6.45 million. 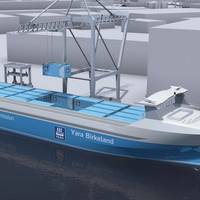 The vessel was held for sale as of March 31, 2018. 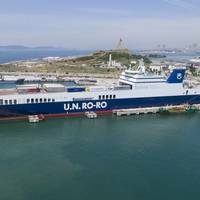 Following the sale of M/V Monica P, the Euroseas fleet consists of 10 feeder and one intermediate containership with a total carrying capacity of 25,473 teu making the Company the sole US-listed feeder containership company. 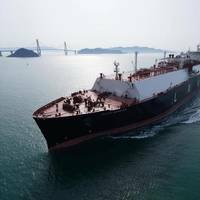 Norway-based owner of liquefied natural gas (LNG) carriers IM Skaugen has filed for restructuring in Singapore seeking court protection from its creditors. "We wish to announce that I.M. 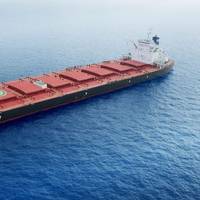 Skaugen SE (IMSSE), together with its wholly owned subsidiaries, SMIPL and IMSPL filed applications to the High Court of the Republic of Singapore on 31 May 2018 for a moratorium to commence the reorganisation of liabilities and businesses of the IMS Scheme Companies," said a press release from the company.